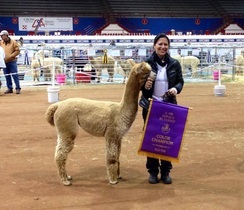 Akasha Alpacas is a farm located in Lamy, New Mexico owned by Tehani Hogan . 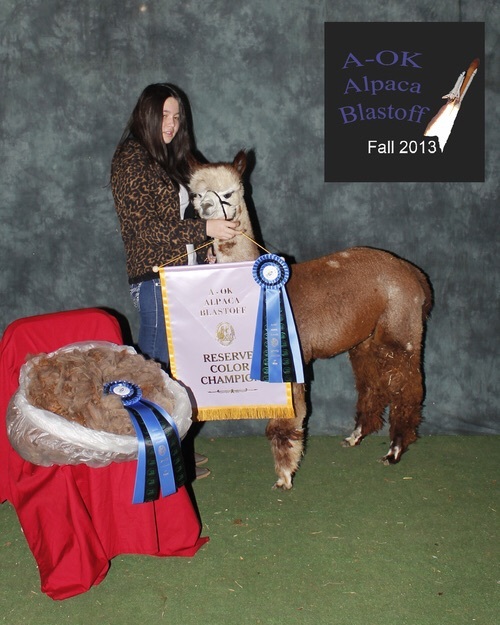 We offer beautiful alpacas for sale as well as agisting services (boarding). Benefits include years of experience helping with the birth of new crias and a great location just a few minutes from Cameron Veterinary Clinic. Shearing service is also available for small herds in and around Santa Fe. We are a small family run enterprise. Our herd consists of healthy, show quality huacaya alpacas in a range of colors from light fawn to true black, including some really outstanding greys. We place a high value on the health and well being of the animals in our care,and it's important to us that our clients feel they have received something of value as well, that's worth caring for. We put a lot of thought and consideration into every breeding decision, so that hopefully each generation is better than the last. 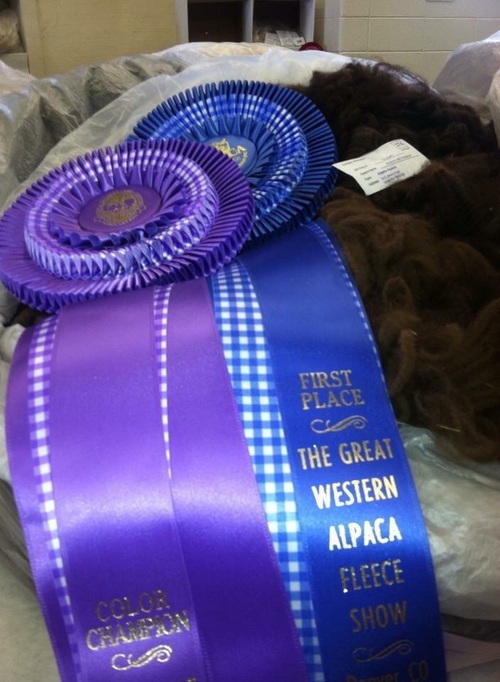 Our goal is to improve the breed while producing alpacas with sound conformation and desirable fleece characteristics, including holding their fineness as the animals age. We also value an easy temperament, and it's a given that our alpacas are kid friendly. This is a business built on relationships. Since becoming part of the alpaca industry, we have found other breeders to be a very helpful and generous group of people, willing to share what they know because they love this industry and want to help move it forward. We take this to heart, and enjoy helping others as well, with anything from cria watch, halter training, help on shearing day, advice or just an extra pair of hands. This has been very rewarding for us, and we have learned a ton. Having a reputation for fairness and integrity means everything, and we never lose sight of that. Call for directions and we'd be happy to show you our herd.